Welcome to the SSPR Pulse, your beat on all things media and social media in the great big world of PR. Instagram hit more than 800 million actives users in 2018. 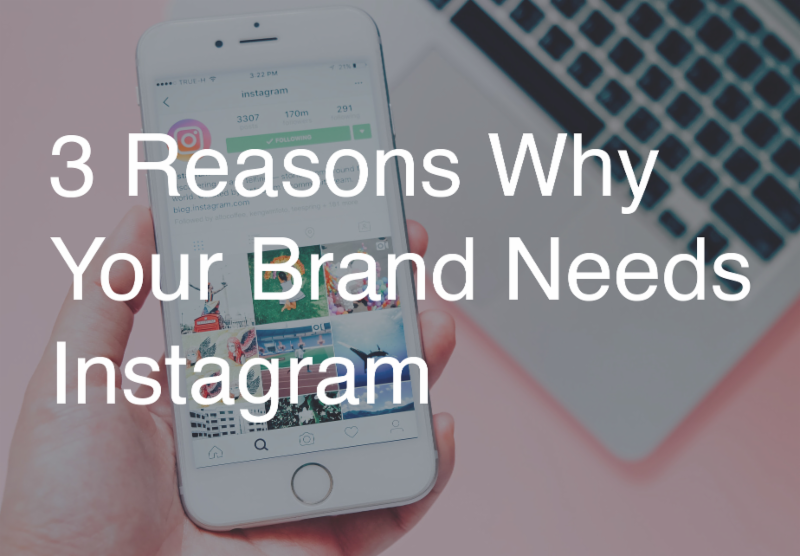 It's far surpassing Facebook in terms of popularity, and especially if you're looking to target Gen Z and Millennials, Instagram is the platform of choice. Insta gram is a prime marketing tool to reach your target audience due largely to the power of influencers. Put simply, an influencer is a credible person followers listen to, engage with and trust on social media. When you engage in an influencer strategy, you're partnering with popular users who can promote your brand on their own page – reaching new audiences and garnering new customers. But in all seriousness, thanks to Instagram putting "New Stories" front and center on the feed, 300 million users interact with Instagram Stories daily . 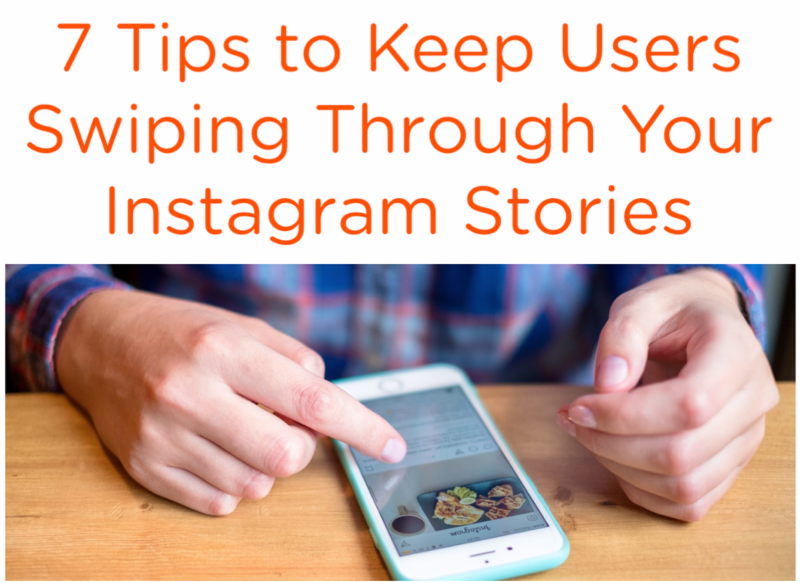 Additionally, 15-25% of Story viewers swipe up to follow a link and engage directly with a brand’s website. 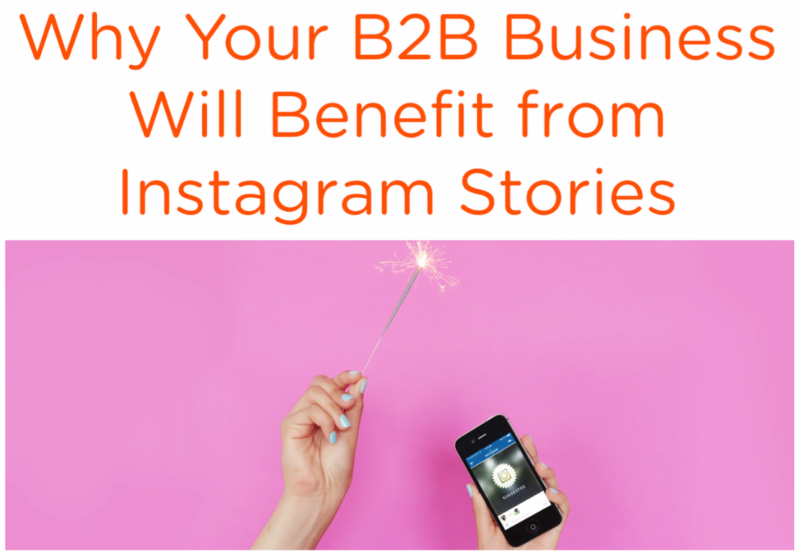 If you're looking to drive traffic to a new resource or landing page, Instagram Stories should be in your marketing strategy.